If you can, throw some support to my buddy Rob on his latest adventure. 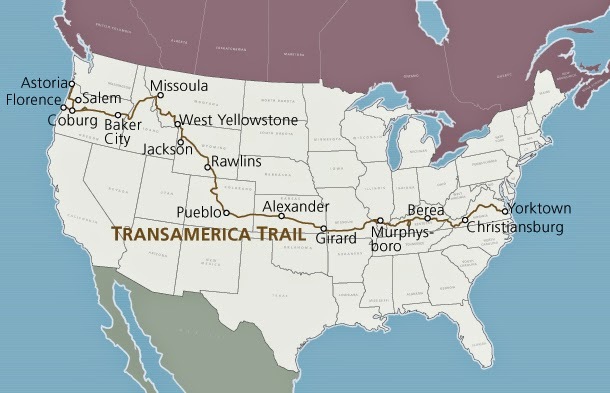 I'd never even heard of the Trans America Trail before. Sounds rad.